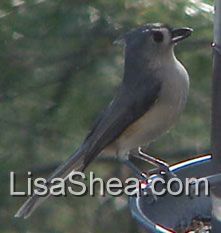 The Tufted Titmouse is one of the small birds common to many feeders. 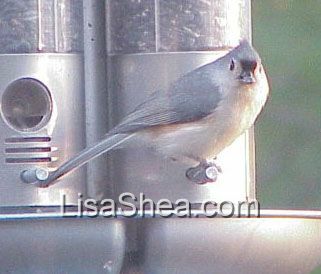 What a photogenic bird! 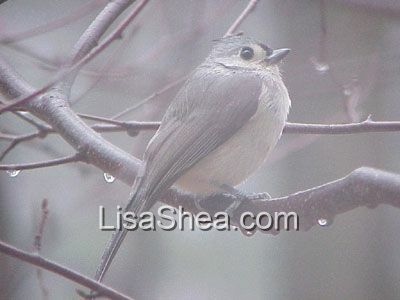 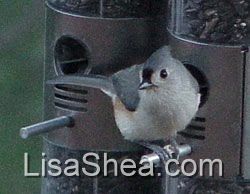 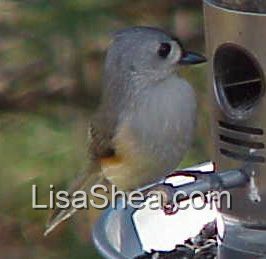 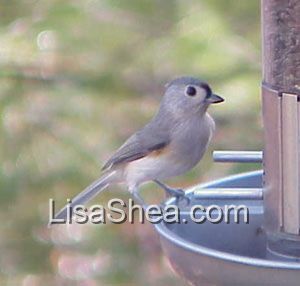 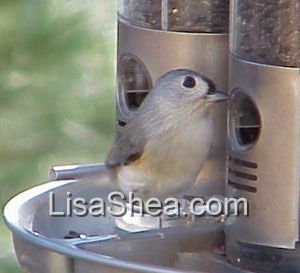 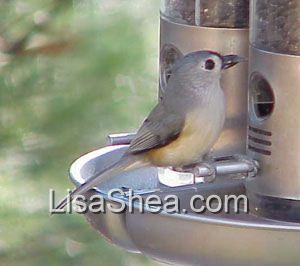 Here is a batch of photos of the tufted titmouse at a backyard feeder. 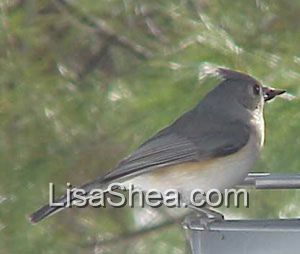 You can read more Tufted Titmouse Information.